Material is Latin America’s premier independent art fair — and its fastest-growing as well. Over the course of five editions, the fair has presented over 180 different galleries, from 57 cities, 26 countries, and 6 continents. 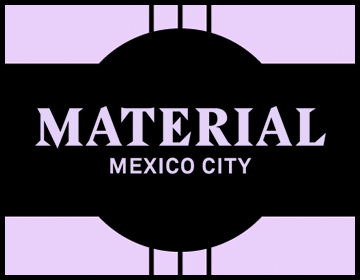 In 2019, Material will celebrate its sixth edition from February 7th - 10th at the Fronton Mexico, an Art Deco-era sporting arena located directly alongside the breathtaking Monument to the Revolution, in the heart of Mexico City. 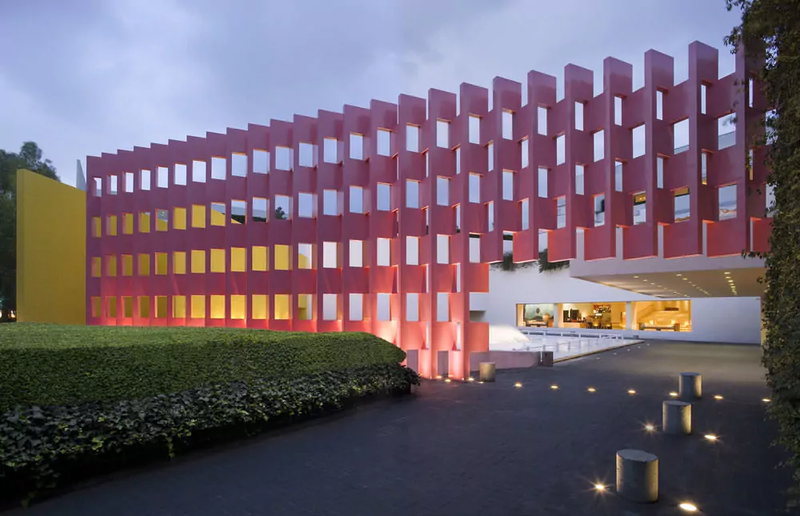 Material’s sixth edition will feature a tightly-curated selection of Mexican and international galleries, non-profit spaces, and editorials all within the now iconic, multi-level temporary structure designed by the Mexico City-based architectural office, APRDELESP. The fair will also celebrate the third edition of IMMATERIAL, its influential performance program. The fair’s organizers warmly welcome you to experience a fair that is truly unlike any other in the world, during Mexico City’s most exciting week for contemporary art. 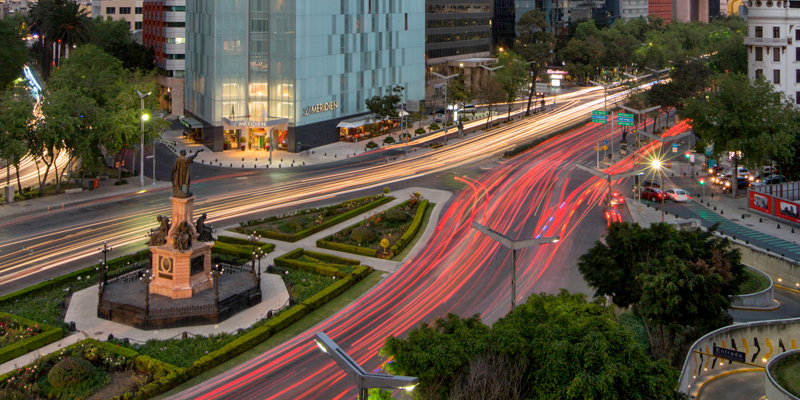 Rising above the timeless Paseo de la Reforma, Le Méridien Mexico City stands at the juxtaposition of culture and business. Each of our 160 suites provides and inspiring setting and the comforts of home. They are illuminating environments for business and leisure; some afford outstanding skyline views. 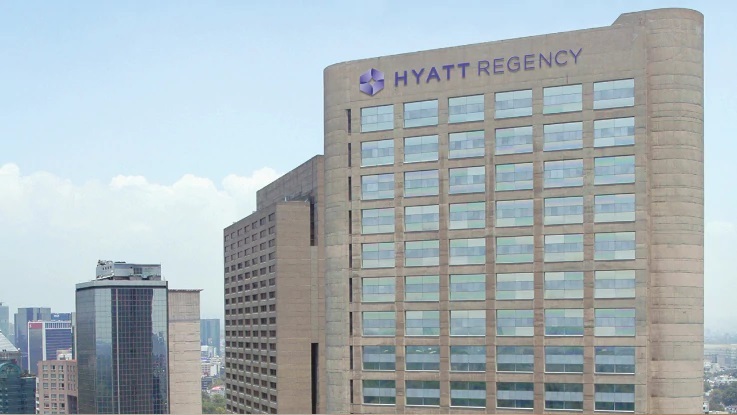 Hyatt Regency Mexico City is an elegant downtown hotel overlooking scenic Chapultepec Park, located steps from Mexico City's premier cultural attractions and exciting shopping opportunities. 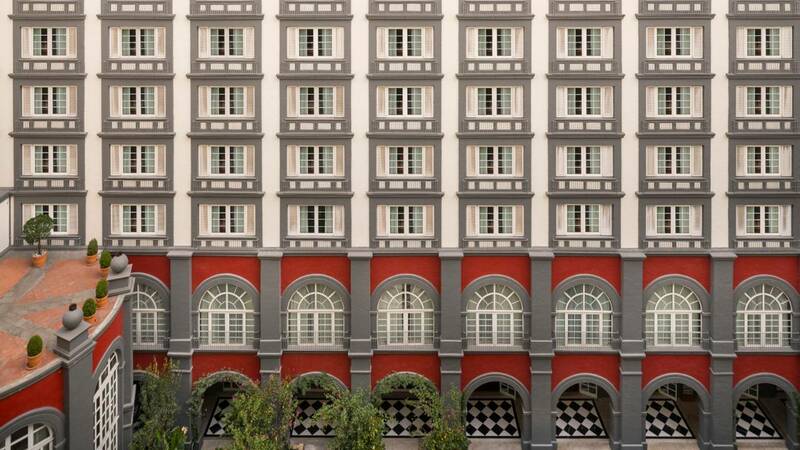 Explore the charming streets of Polanco.